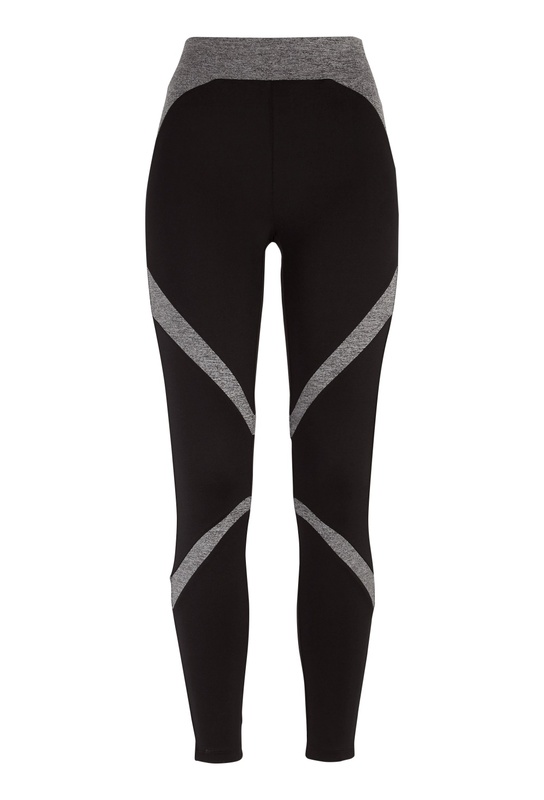 Stylish and flattering training tights from Bubbleroom Sport. 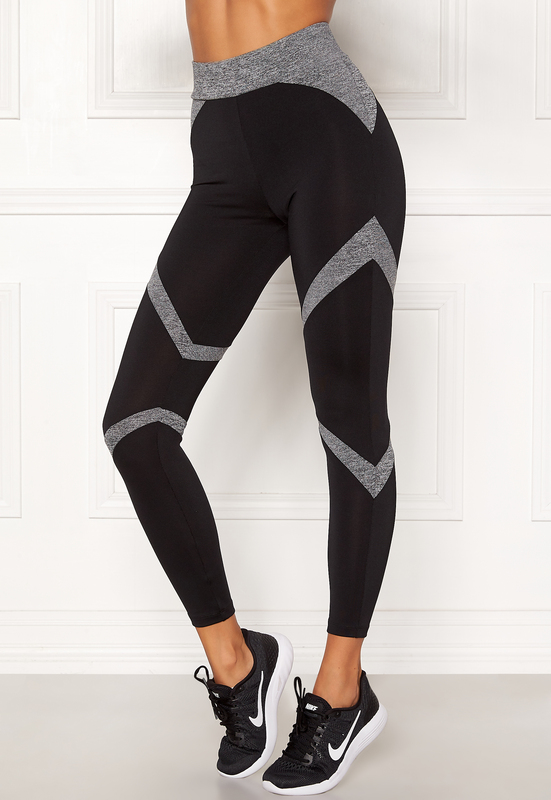 The tights are made of comfy stretch fabric, have elasticated waist and fine details creating the illusion of a curvy body. Inside leg 64 cm in size S. The model is 176 cm tall and is wearing size S.